Our lineup for the 16th Annual Southside Film Festival will be announced shortly. SSFF 2018 Winners of the Linny and Beall Fowler Audience Awards Favorite Short Film: The Voice; Favorite Feature Film: A Shot in the Dark. Congratulations!! Save The Date! 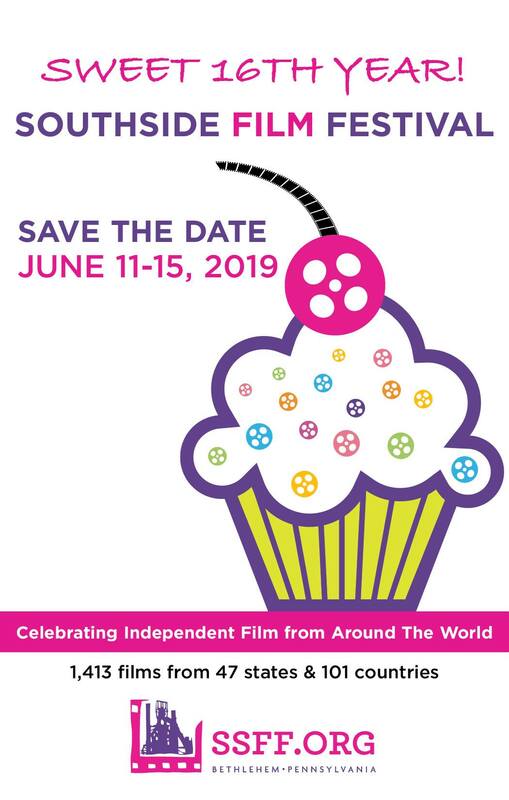 The 16th annual SouthSide Film Festival will be held on June 11-15, 2019! 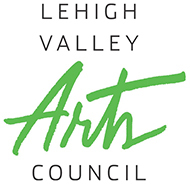 Our annual festival brings films and filmmakers from around the country and around the world to Bethlehem’s South Side! Visit Deja Brew Coffee Shop and Deli, the Official SSFF Headquarters, for all your festival questions, tickets, passes, schedule, etc.